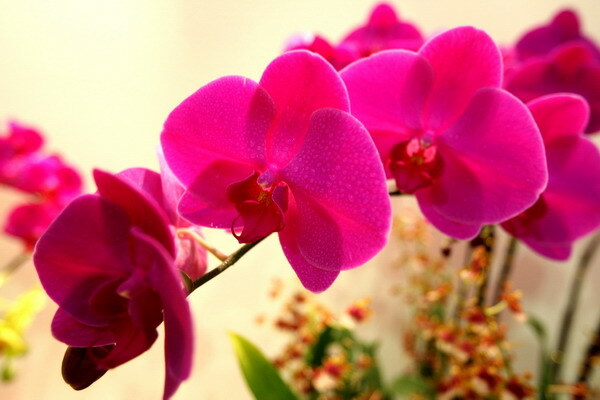 A temporary special bus route was opened to the public for the 7th China (Sanya) International Orchid Show being held in Sanya from Jan.10 to 16, 2013. The special bus route will be operated by 6 nine-meter-long buses which run between Sanya Library and the Orchid World Cultural Tourism Zone with a single fare of 2 yuan for each person and the bus will depart every 15 to 20 minutes from 07:30am to 05:30pm. The bus route covers 6 stops including Sanya Library, Sanya Middle School, the market in Phoenix Town, Tongjin Village, Tianya Town and the Orchid World Cultural Tourism Zone. Besides, the bus No.29 also passes through the Orchid World Cultural Tourism Zone.